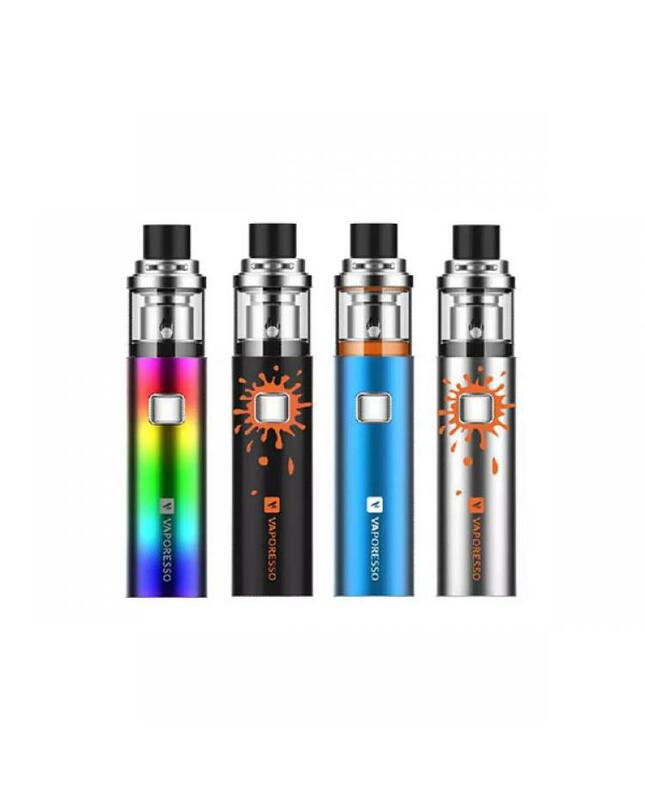 Vaporesso veco solo is the member of veco series vape pens, another one is the veco solo plus cheap vape pens, this new veco solo oil vape pen can hold 2ml e juice oil, built-in 1500mah battery, vapers can select four different fashionable colors. 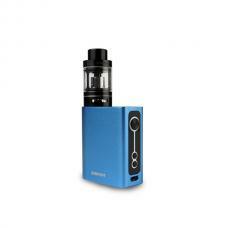 the all in one design with compact and small size, pocket-friendly vape kits to new user or experienced vapers. 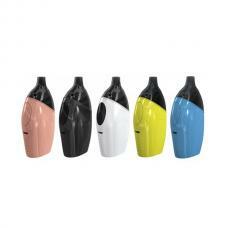 the top airflow and top refill designs allow vapers to adjust the airflow to your preference and inject e juice easily, the new veco solo pen compatible with EUC ECO universal coil heads will produce the huge cloud of vape and better taste flavor, offer you great vaping experience.